Our minimum service call is $146 for the first hour, including one way travel. If we exceed the hour we charge labor by quarter hour increments of $36.50. 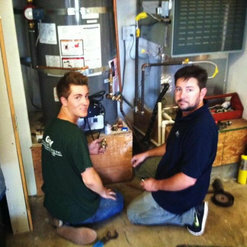 5 Projects for Guy Plumbing & Heating, Inc.
6 Reviews for Guy Plumbing & Heating, Inc. 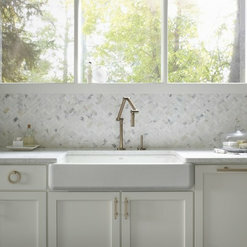 Guy Plumbing has been our go-to plumbing fixture supplier for years. Dave and his crew go out of their way to make every project a success. They are extremely helpful and reliable. We highly recommend them! Professional, personable and knowledgeable. There is no way a company stays in business, generation to generation, without having integrity. Guy Plumbing has it and is a joy to work with! Courteous, competent and competitively priced. 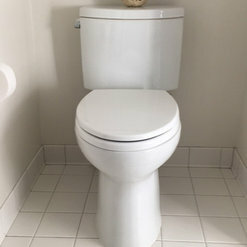 We've used them for our new water heater, a new spiffy shower valve installation, a tricky tub deck-mounted hand spray for our jetted tub as well as numerous trouble shooting visits at a moment's notice. And they make you feel like family! 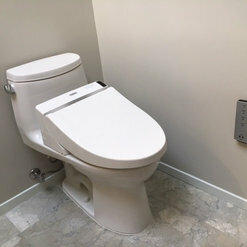 Guy Plumbing installed our hot water heater, was instrumental in the decision making process (and supplied ALL of our plumbing needs) in our large kitchen remodel as well as both bathroom remodels. 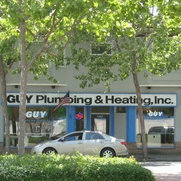 Because we have used Guy Plumbing for many years....we have never considered using any other company. We really love those "Guys"! The most helpful, awesome, friendly, knowledgeable, plumbing people on the planet! I could not recommend this company more highly and my husband is a plumber who doesn't work for them!!! I work in property and construction management and this is my absolute "go to" place. I am able to find everything I need for a job, with good prices and always on time delivery. Camille, Dave and Casey are all FANTASTIC!!! 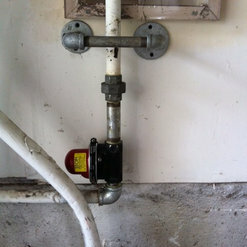 2 Ideabooks for Guy Plumbing & Heating, Inc.